A new exciting week in the WordPress community has passed. 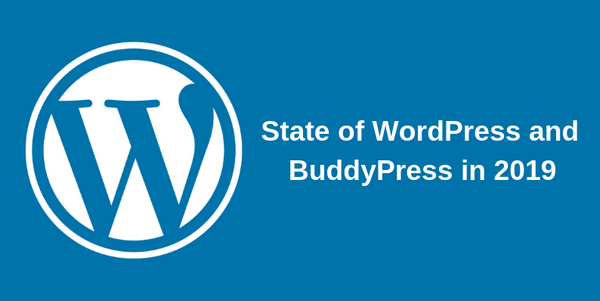 As usual, there have been interesting articles and news about WordPress, themes, plugins and more. 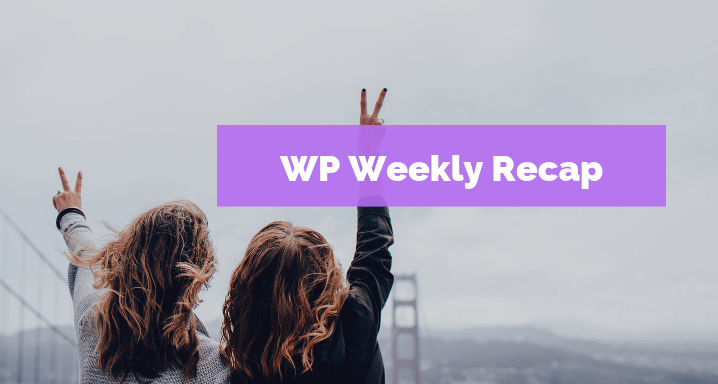 We have searched for great articles for our series WP Weekly Recap. 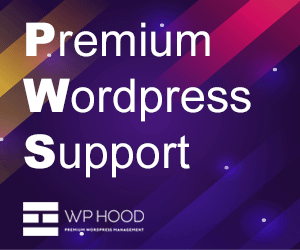 We have put together a list of awesome WordPress related articles for you guys. This was all for this week, folks! If you have WordPress news or articles to share, add a comment below or contact us via our Contact page. it is amazing. 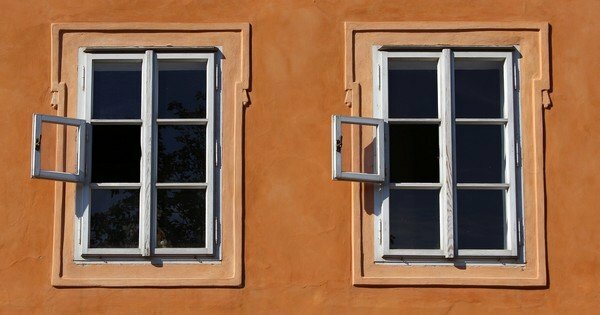 you listed some helpful resources in one place. 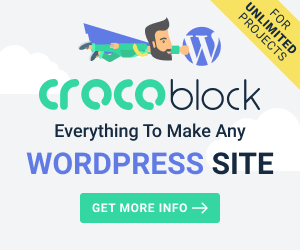 I tried a few days to create the WordPress theme. it is an amazing experience. you structured very well. helpful article.